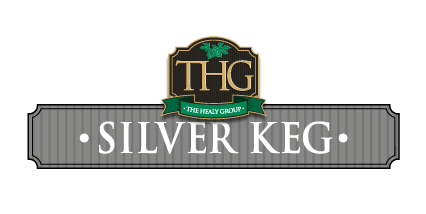 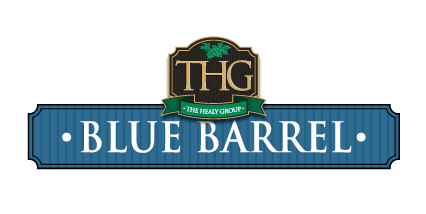 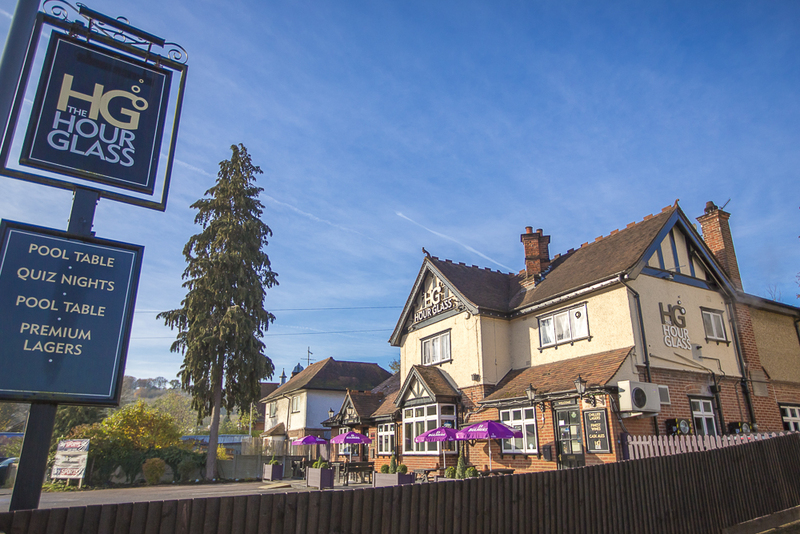 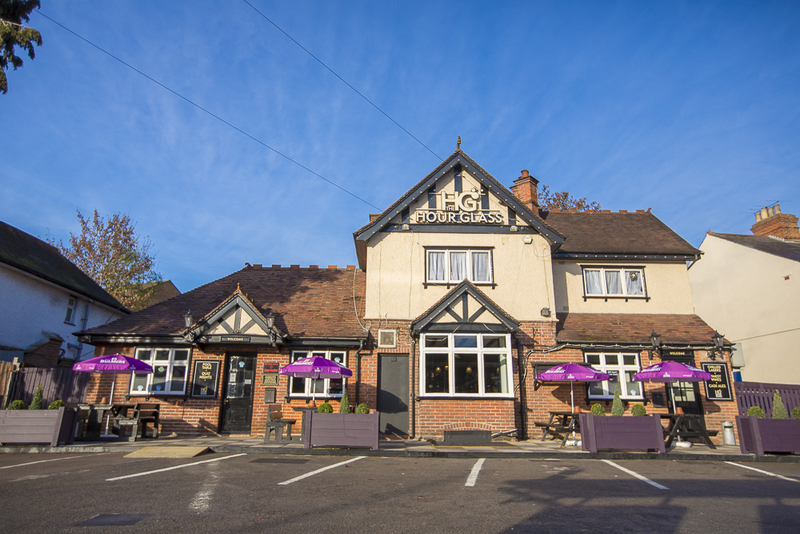 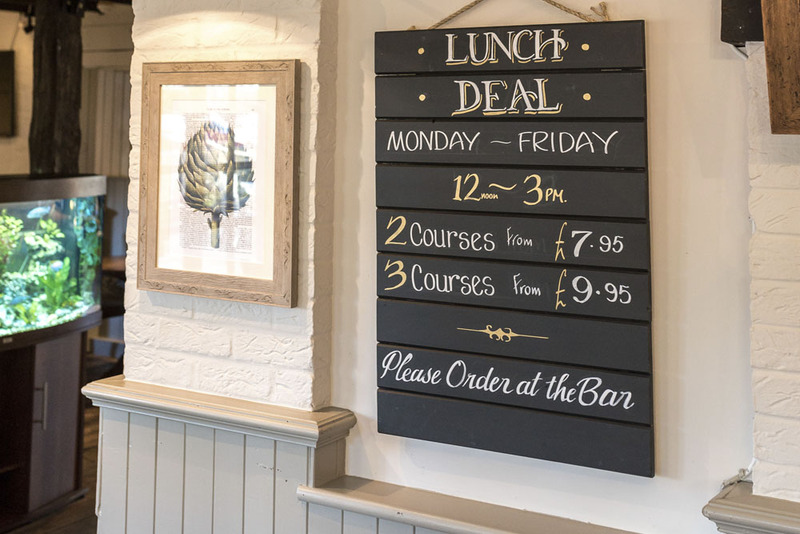 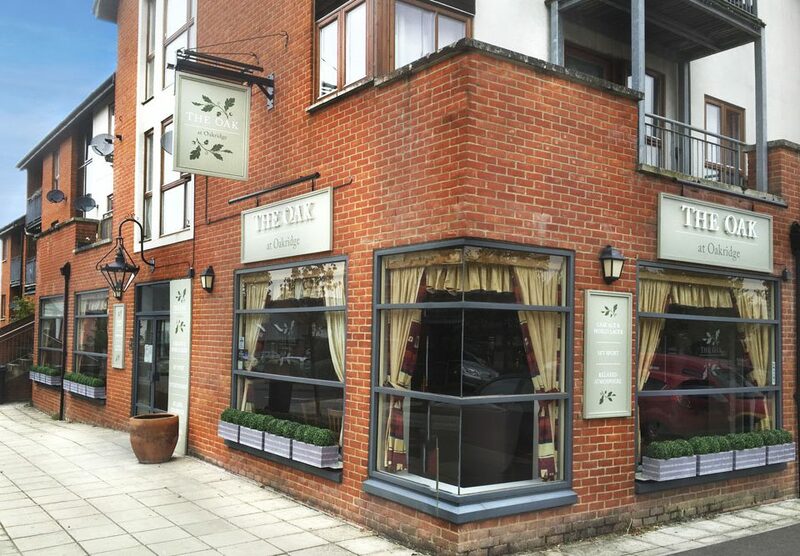 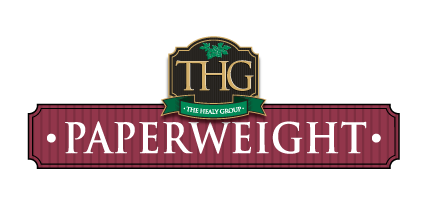 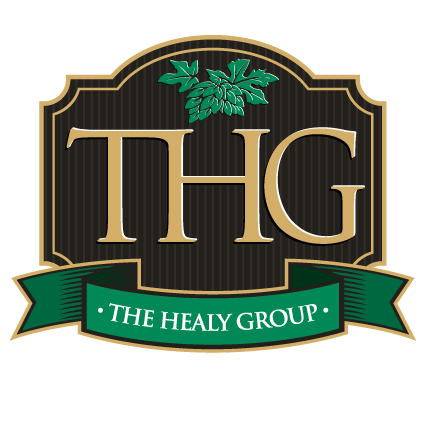 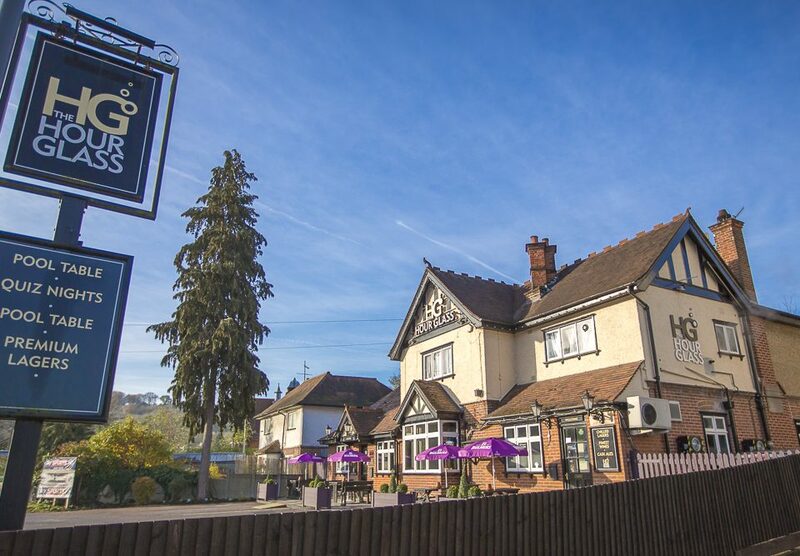 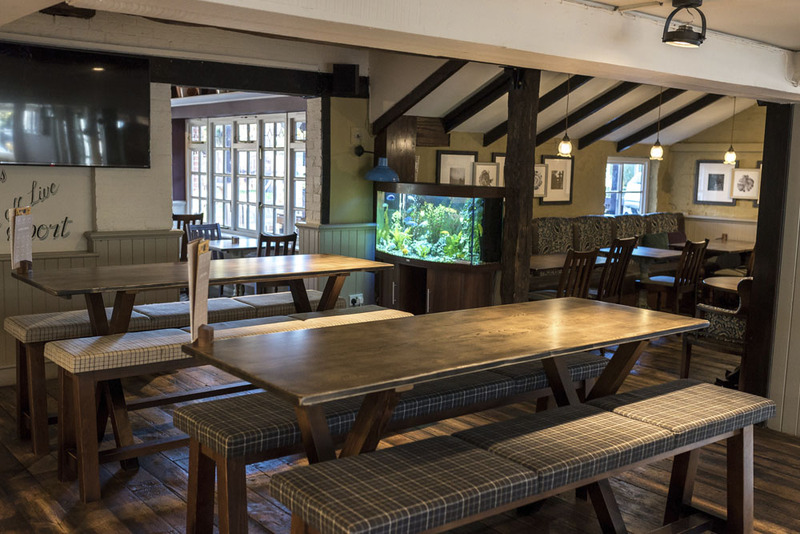 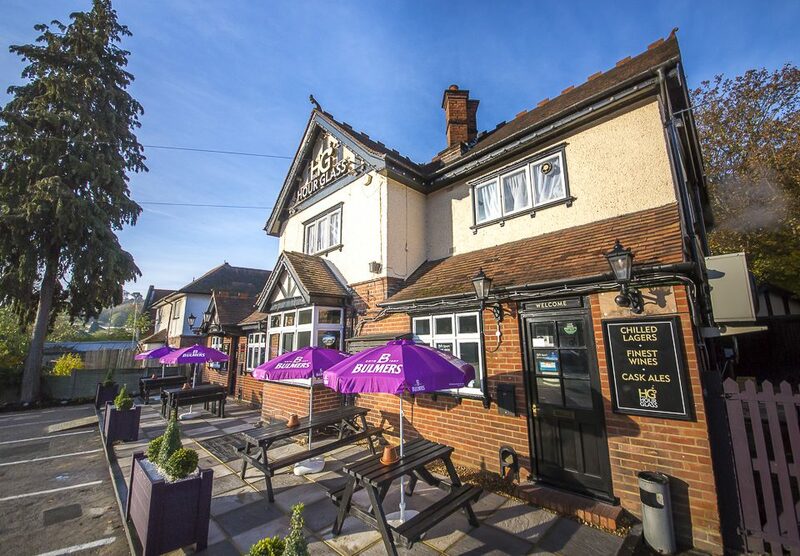 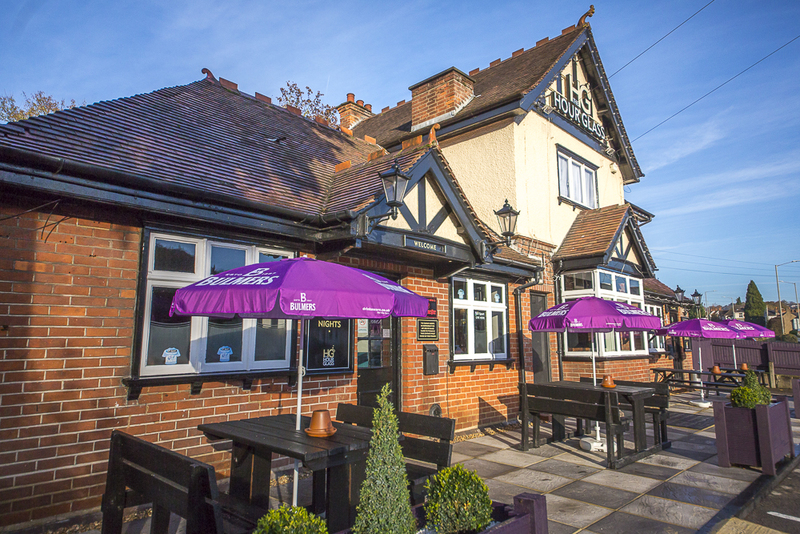 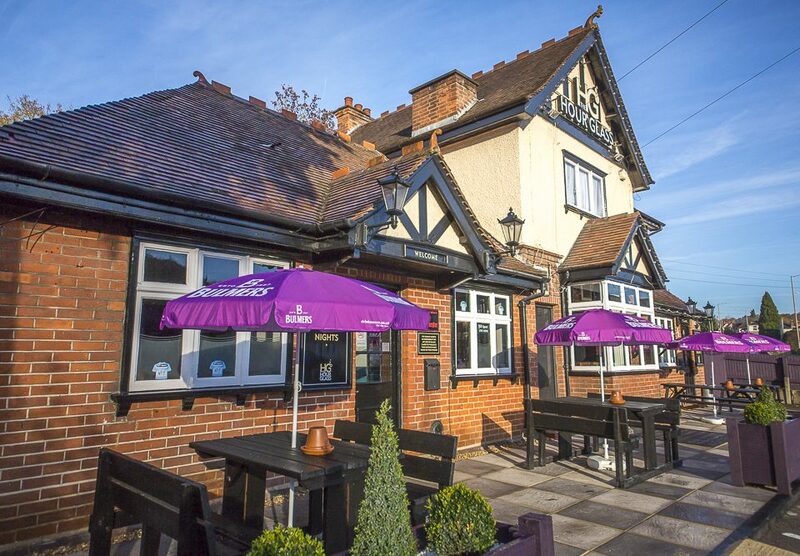 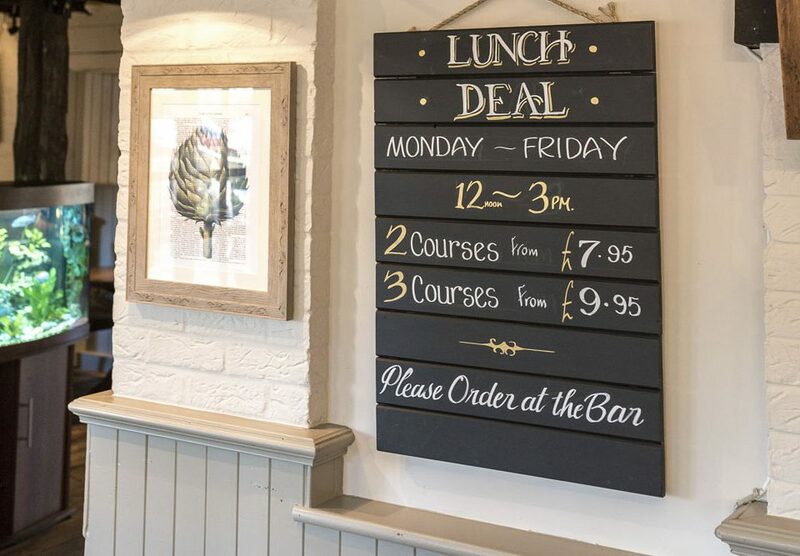 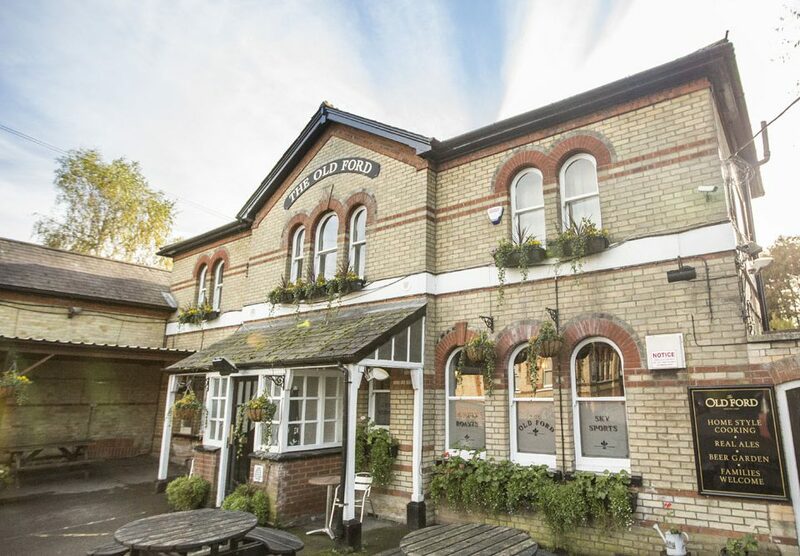 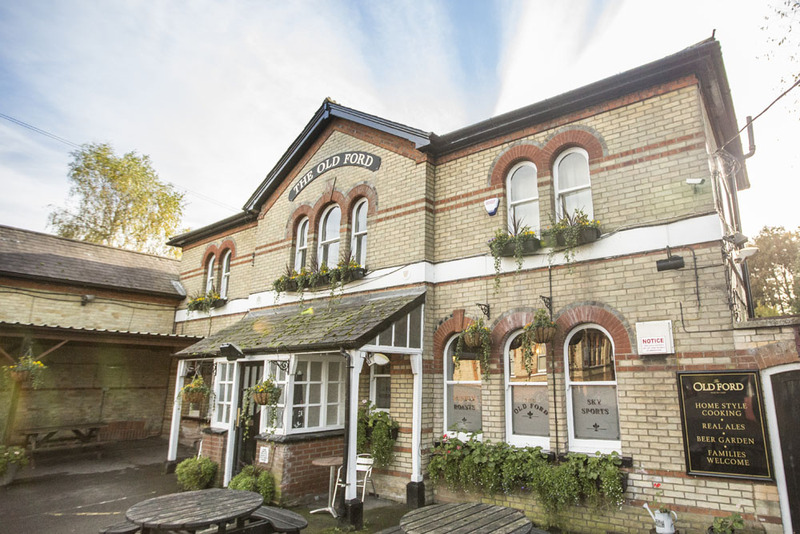 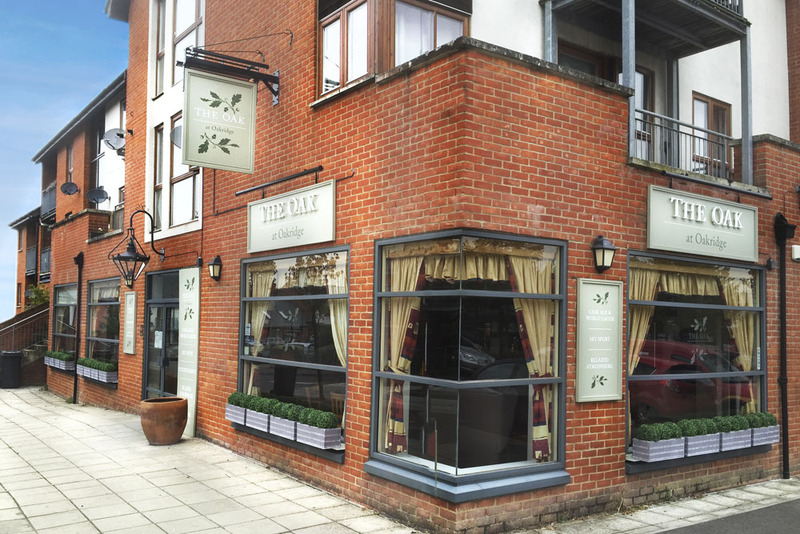 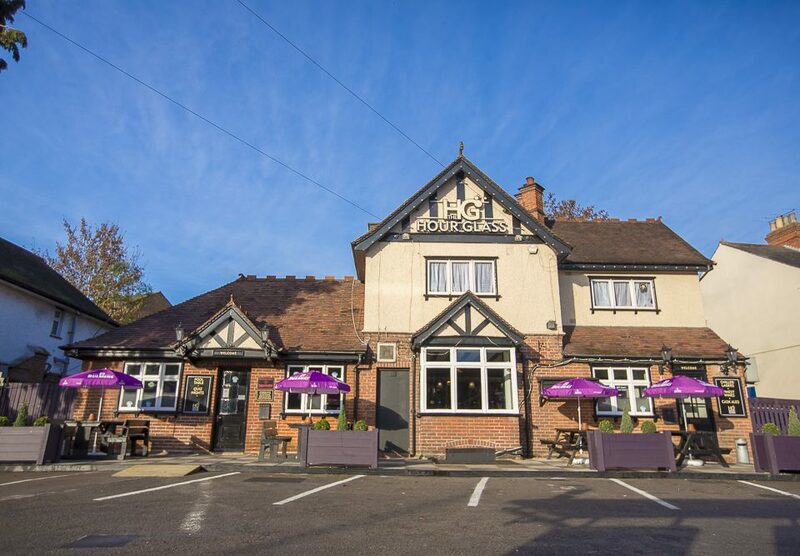 The Healy Group is a family run pub company with over 30 years’ experience in the pub industry. 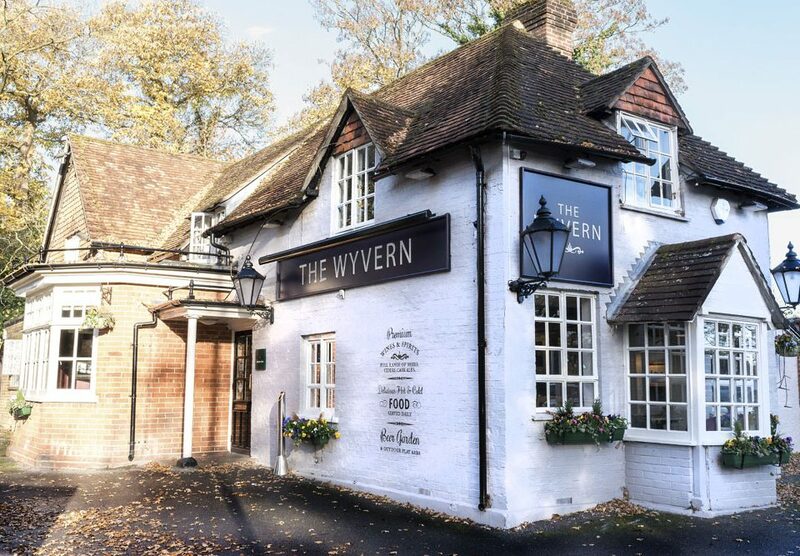 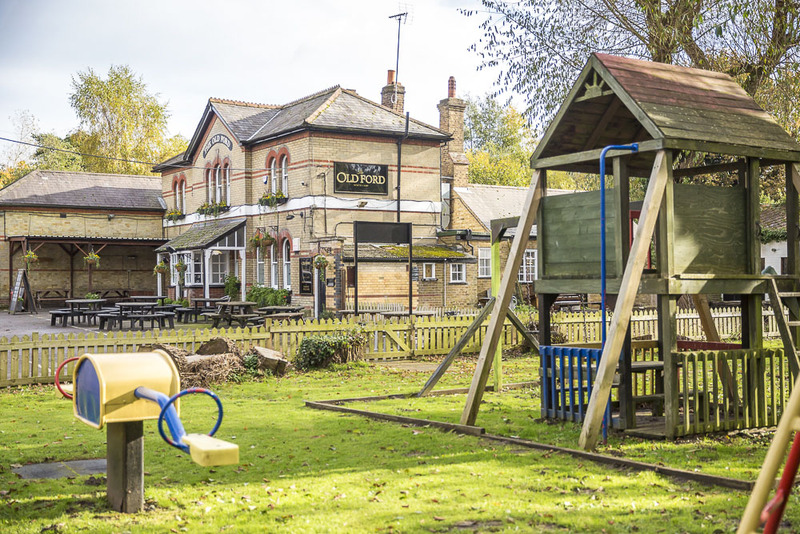 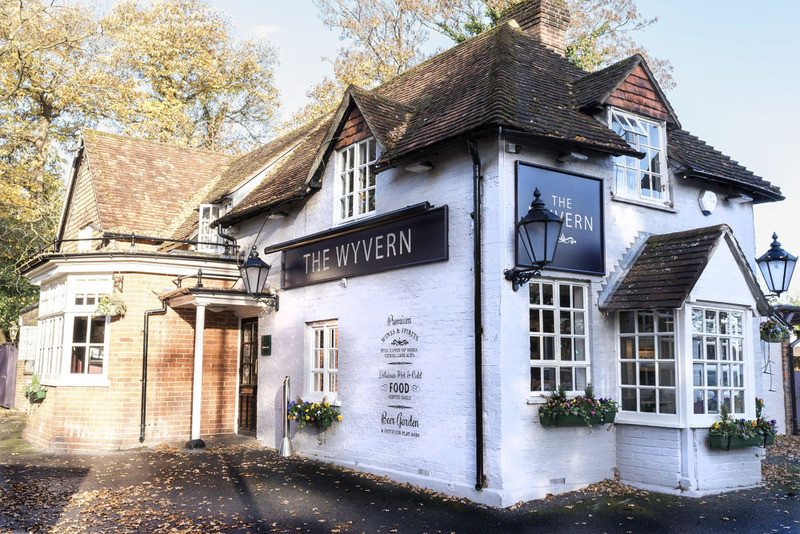 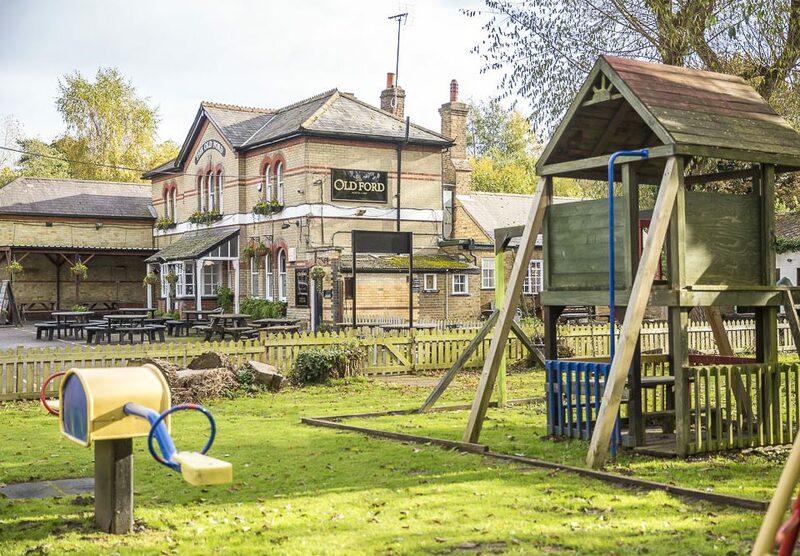 Our portfolio of outlets varies from being community, food, sport, and family led outlets, covering the following locations; Berkshire, Buckinghamshire, E. Sussex, Hampshire, Hertfordshire, London, Oxfordshire, Surrey & Wiltshire. 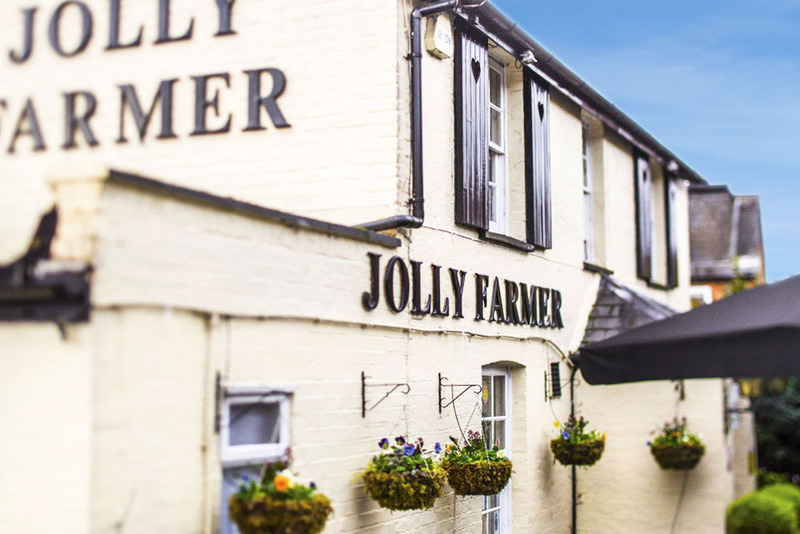 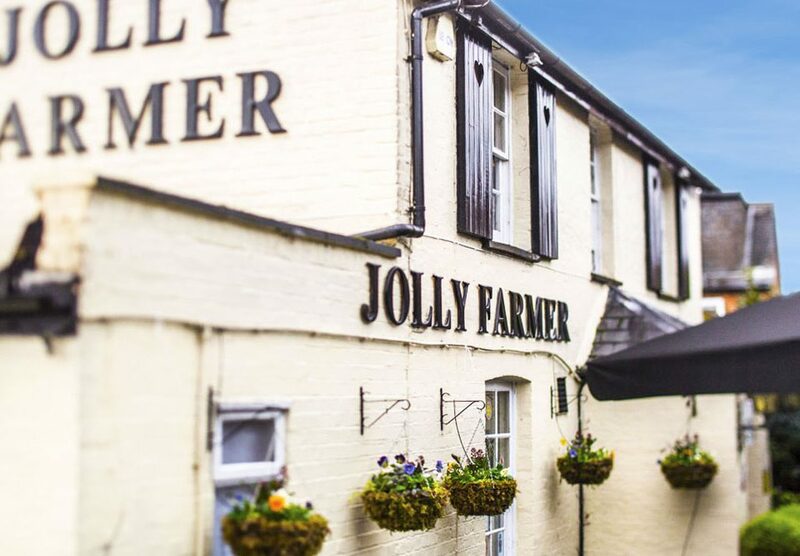 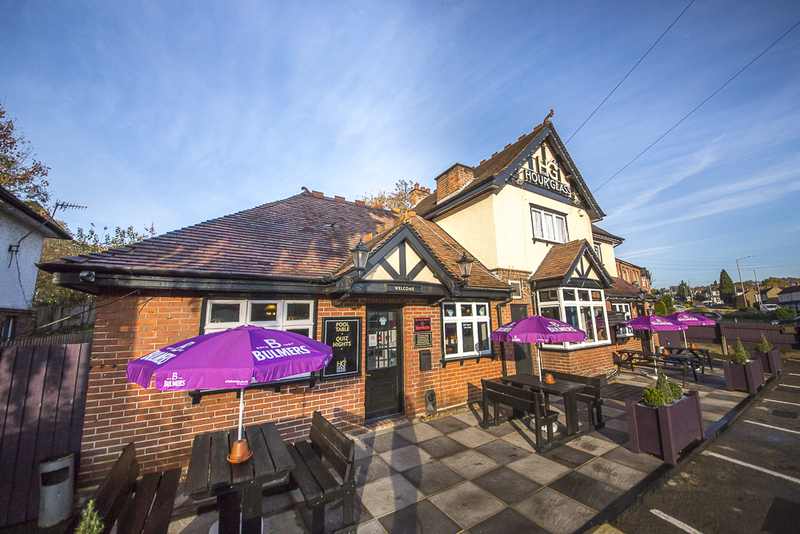 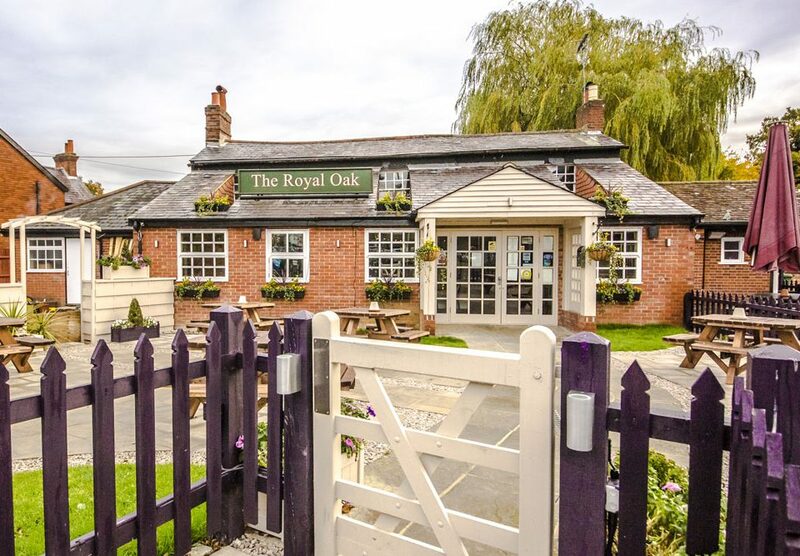 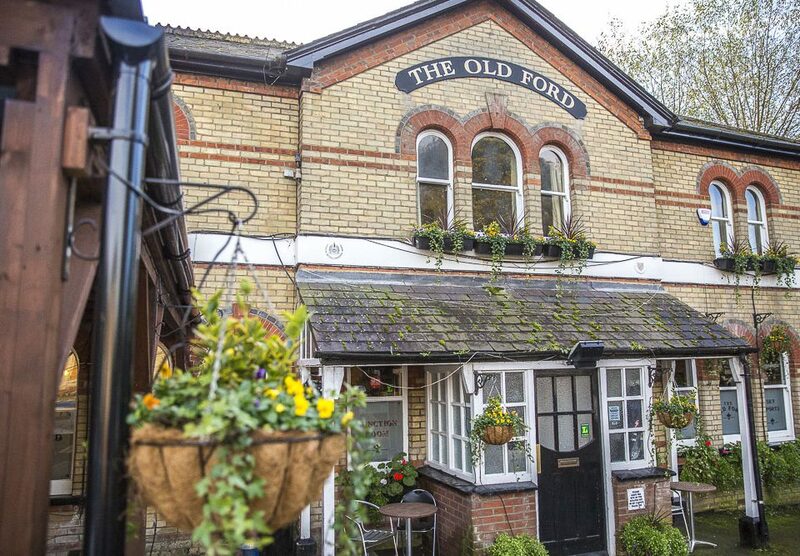 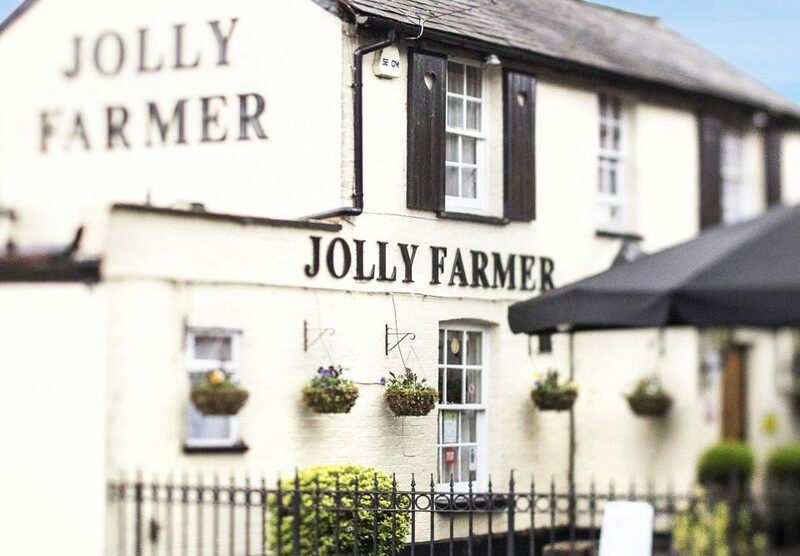 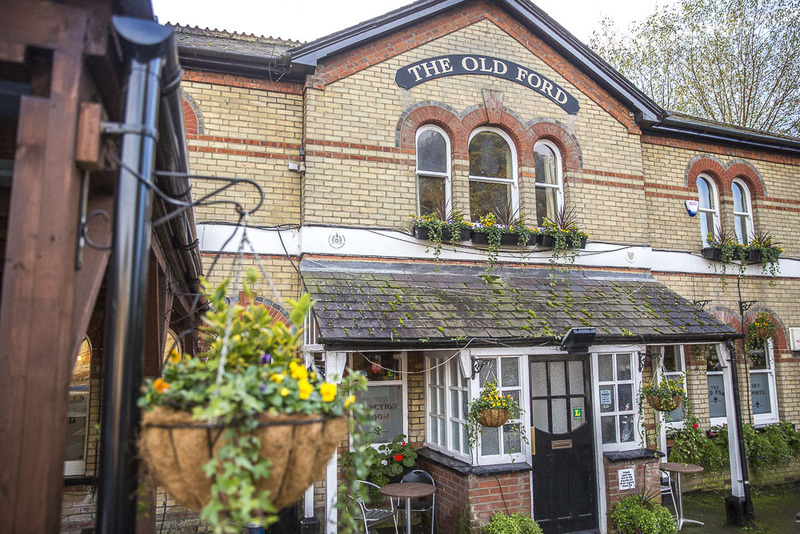 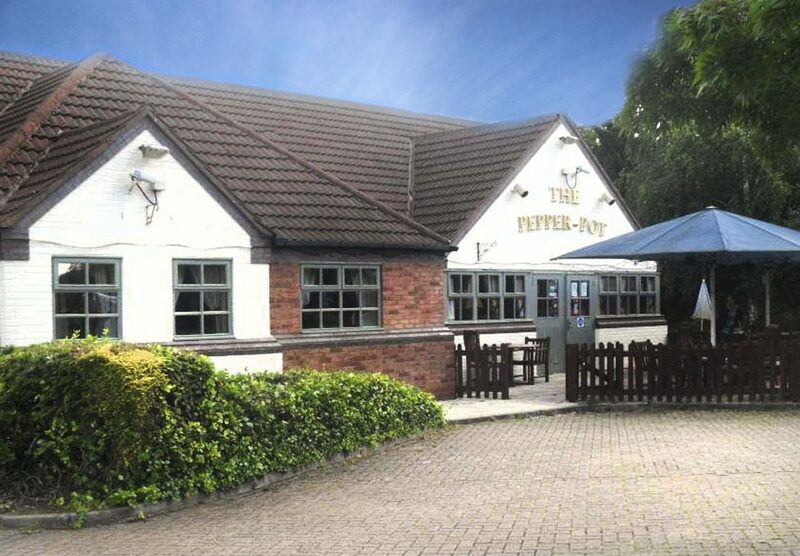 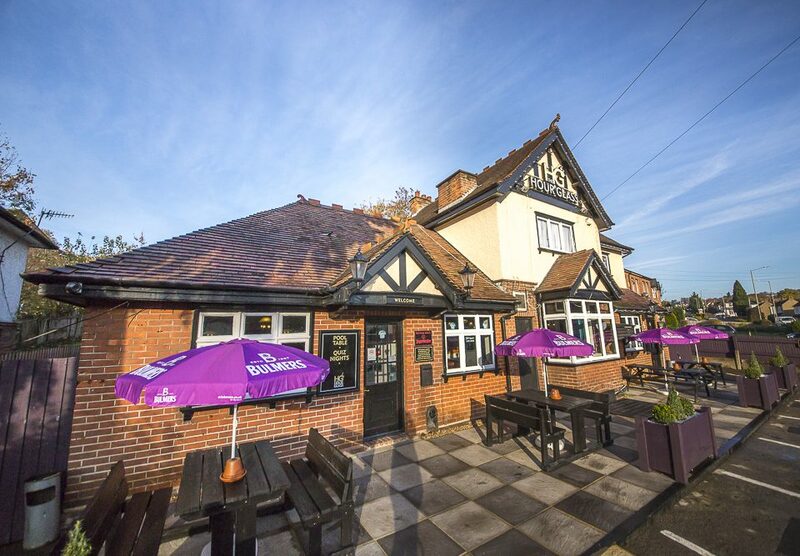 We believe in bringing people together and providing a good local pub in the heart of each community. 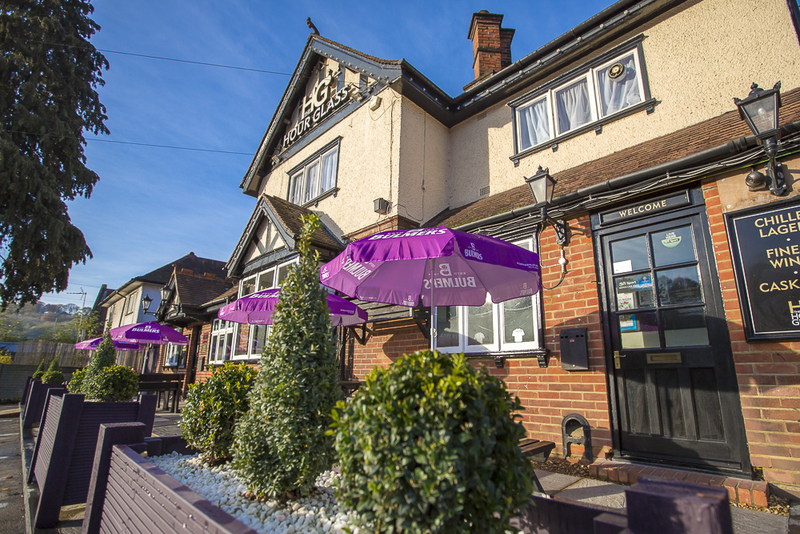 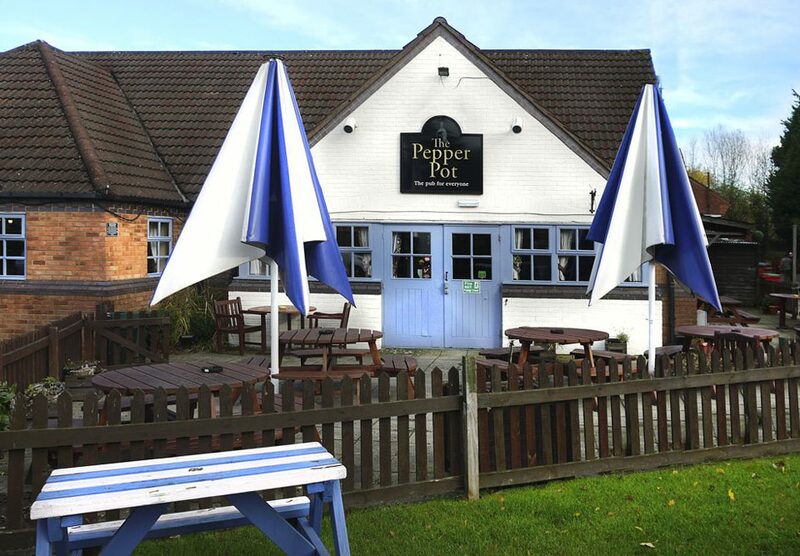 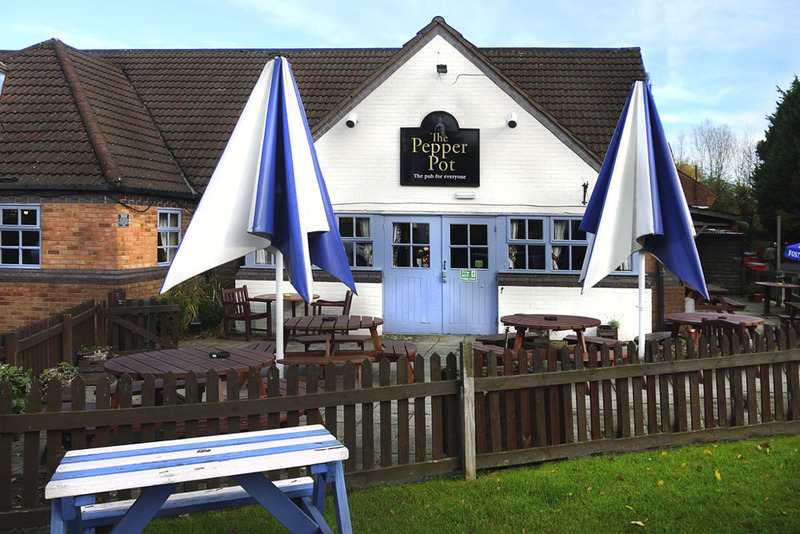 We aim to offer good quality food & drink at reasonable prices and to a high standard of customer service. 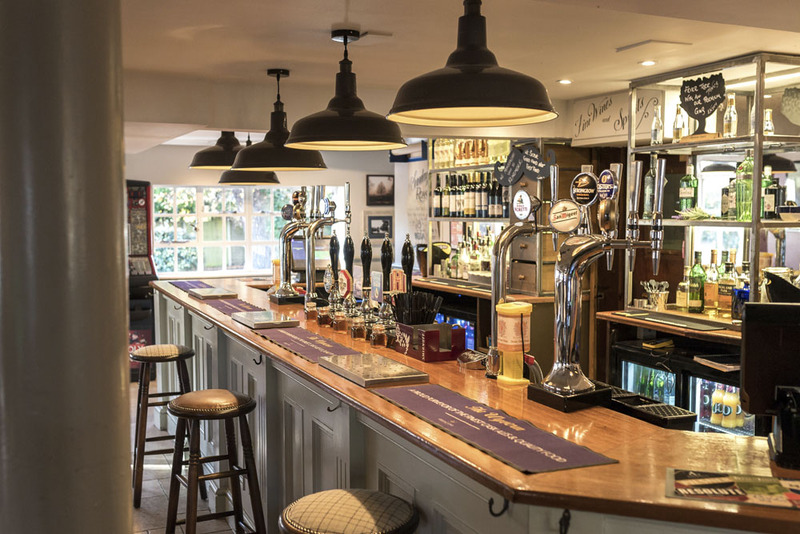 Each pub is individual and that is exactly how we like to operate, by allowing each outlet to have its own identity within the community. 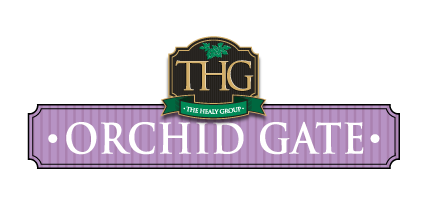 In most cases, we take on outlets that have previously lacked financial investment and poor management. 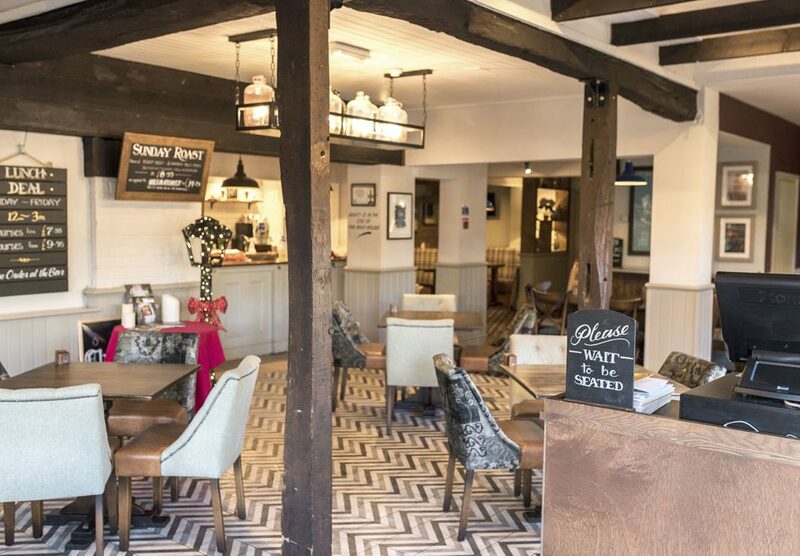 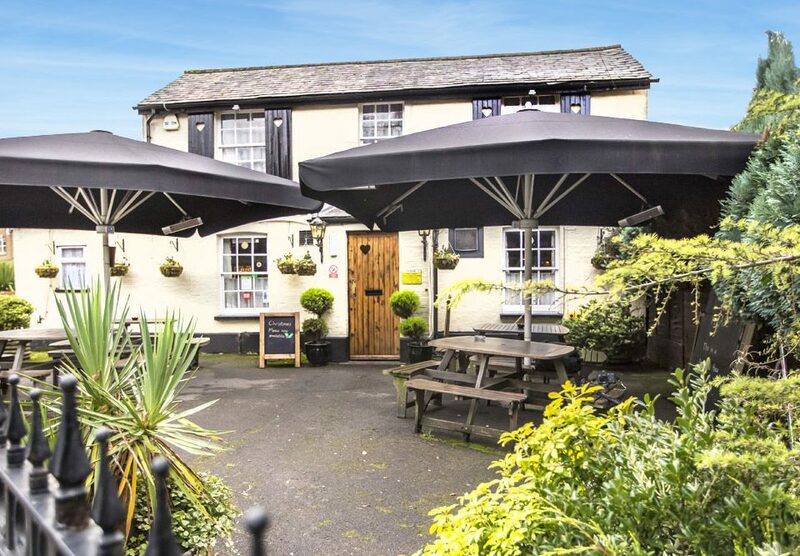 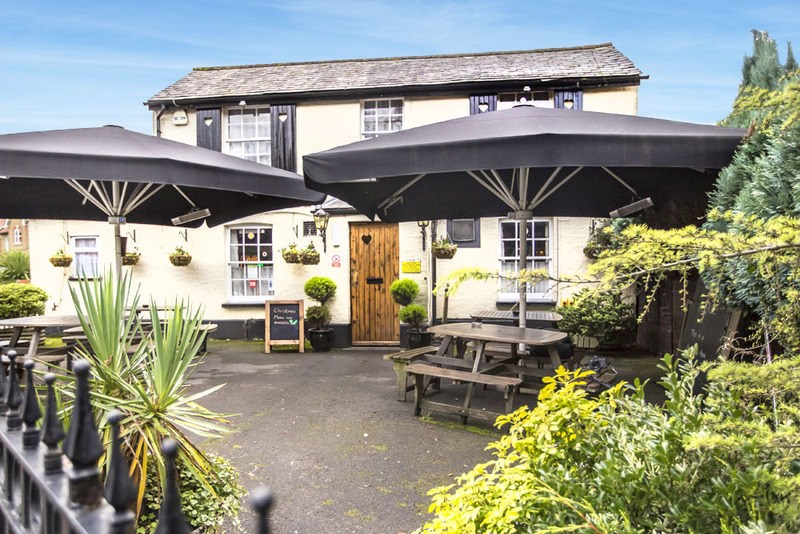 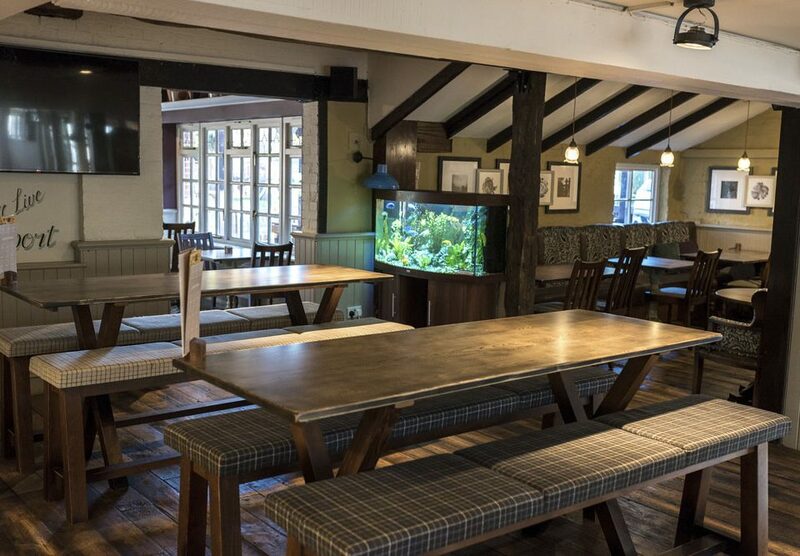 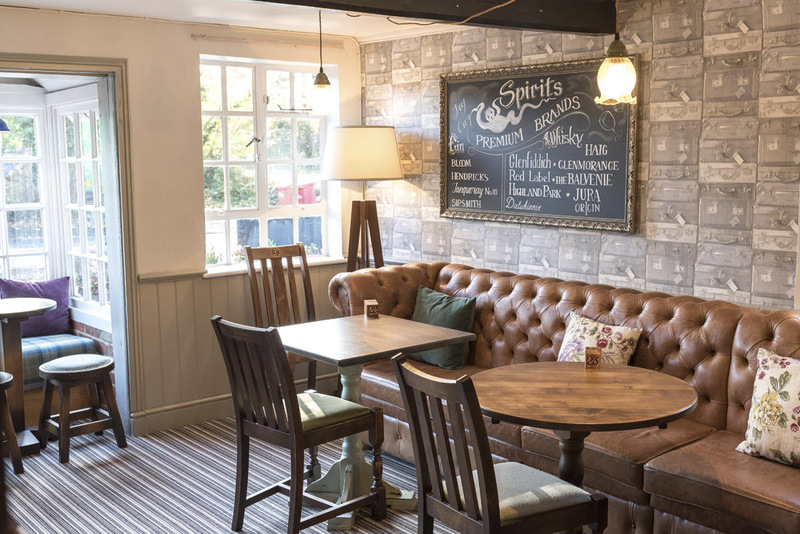 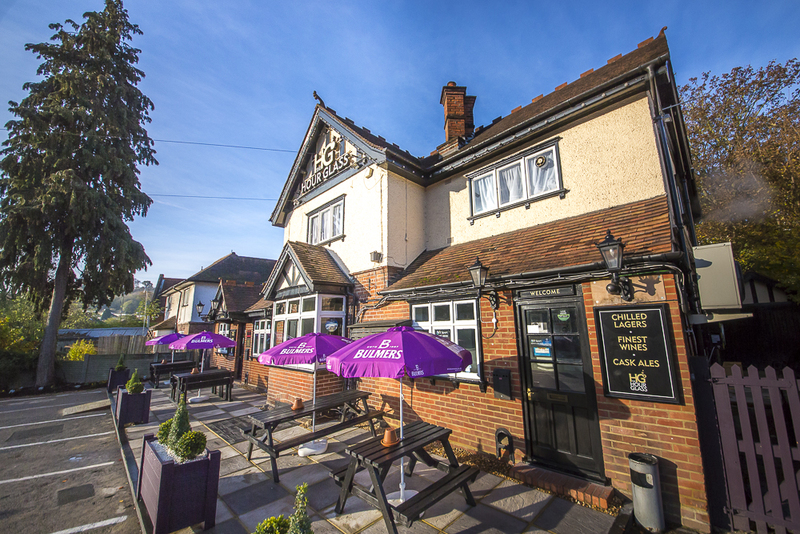 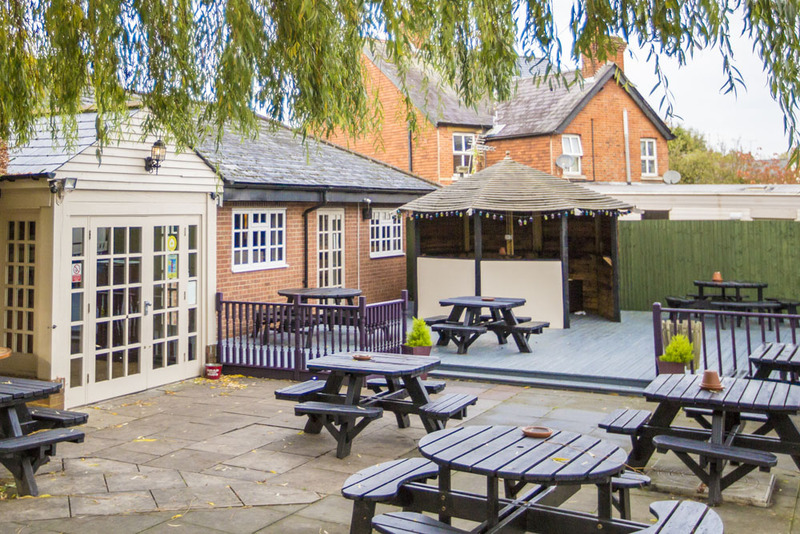 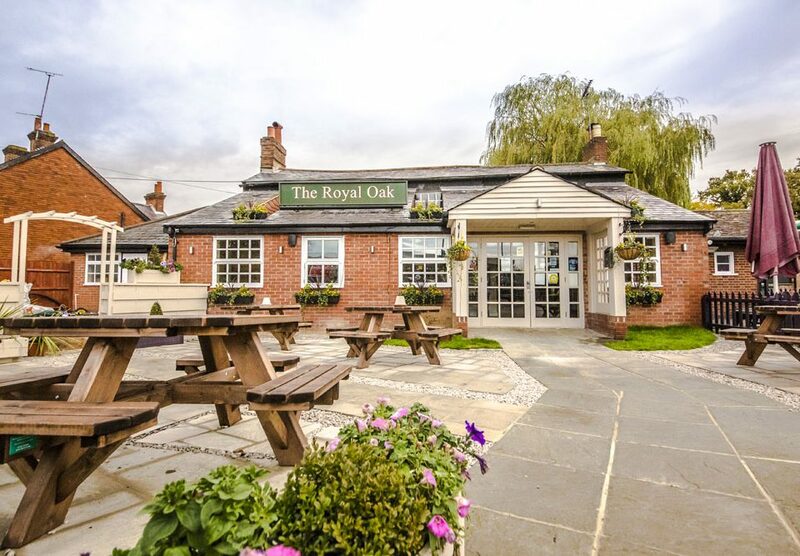 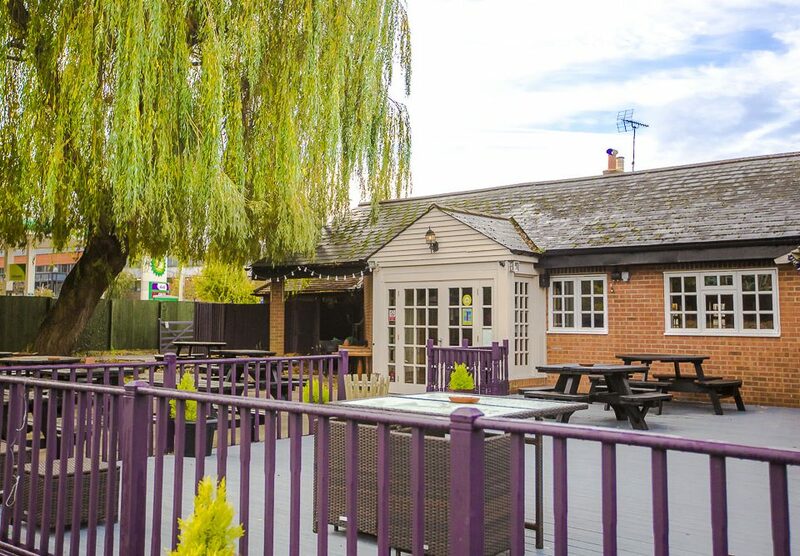 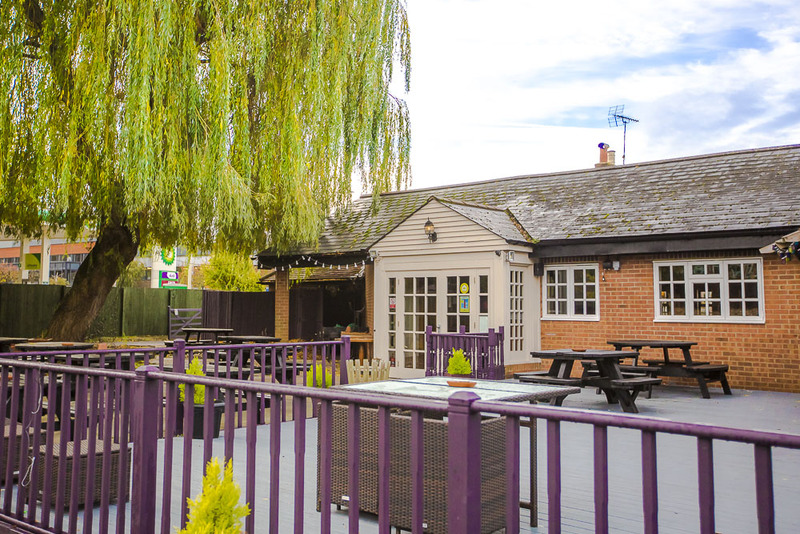 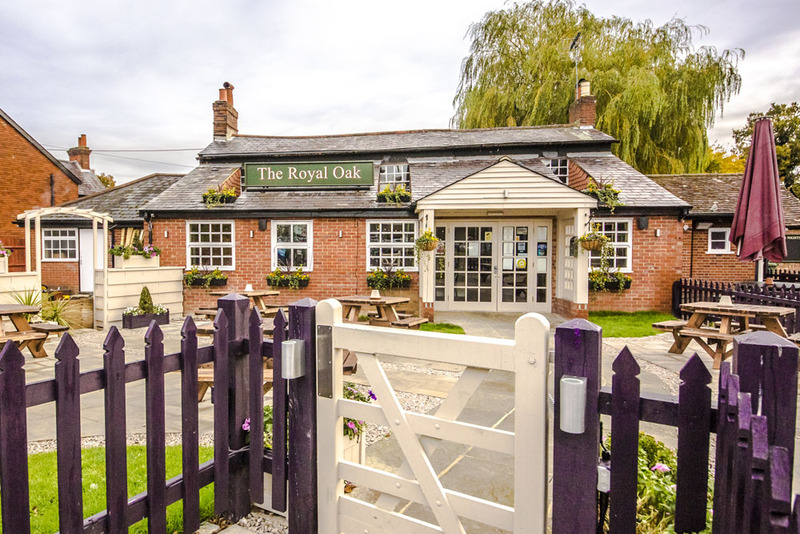 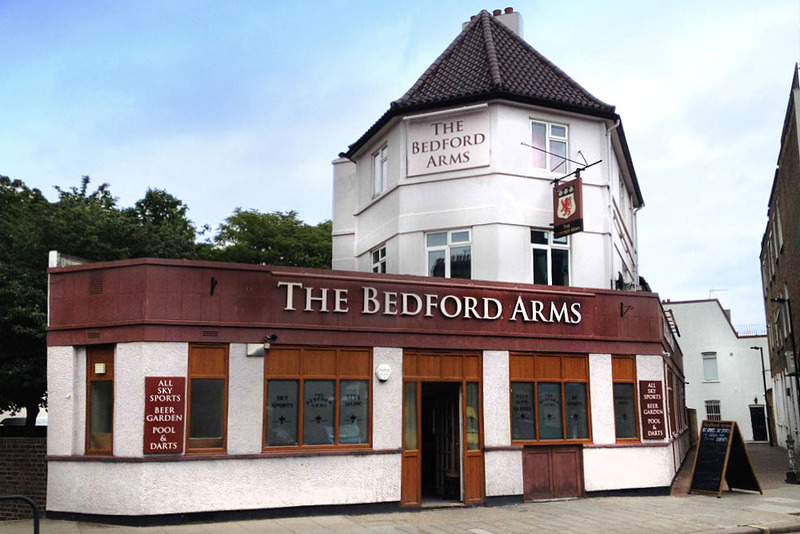 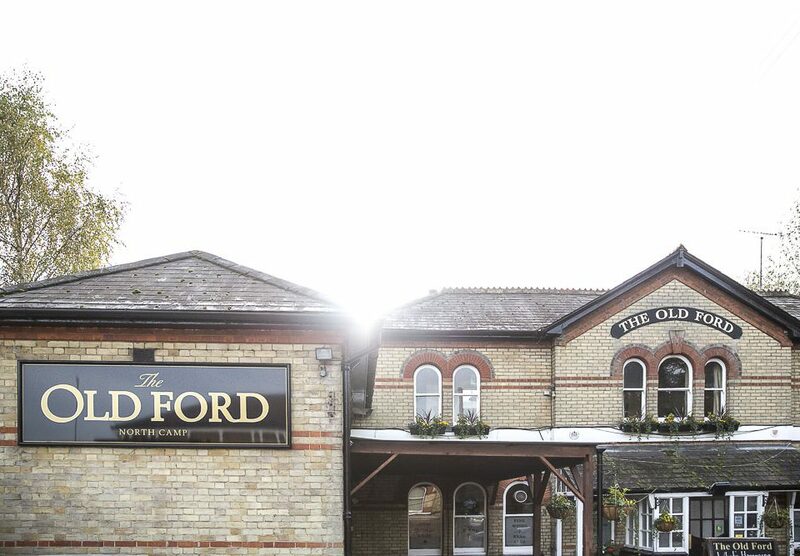 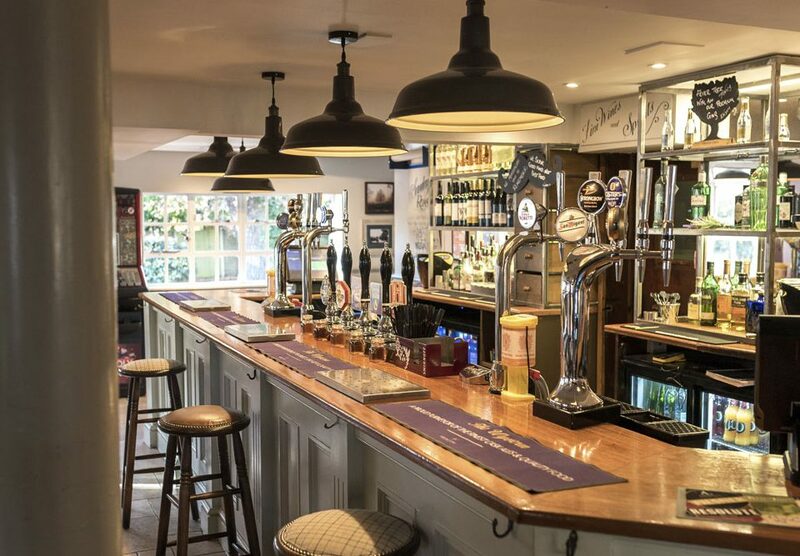 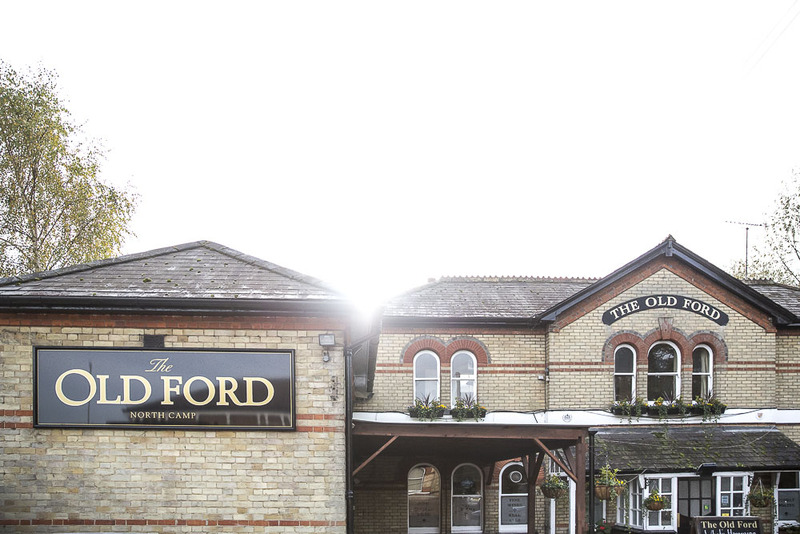 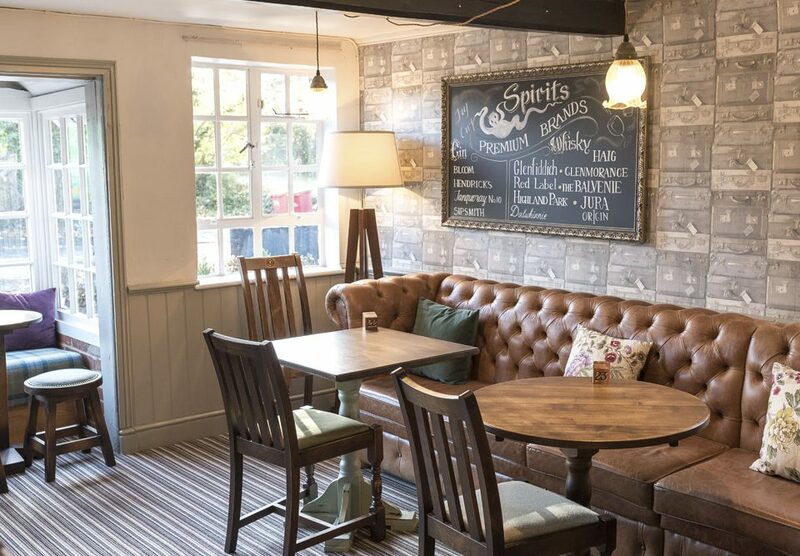 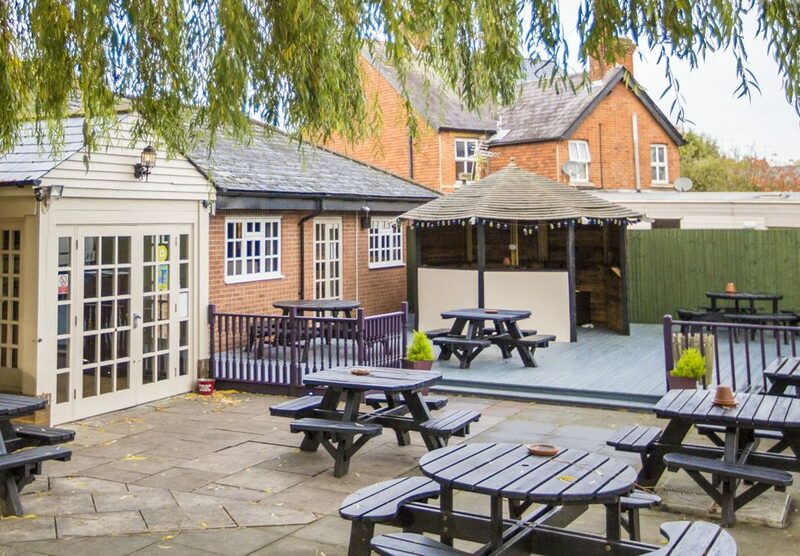 Our ethos is to inject investment, our experience and good management into the pub to bring it back to life!